Need help finding a CrossCore® Instructor Training? 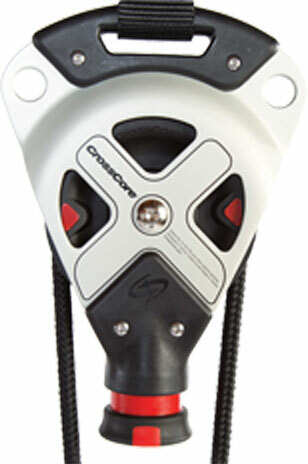 Want to learn more about the CrossCore program for your studio or gym? We’re here to help. For immediate answers to common questions please view our FAQs.